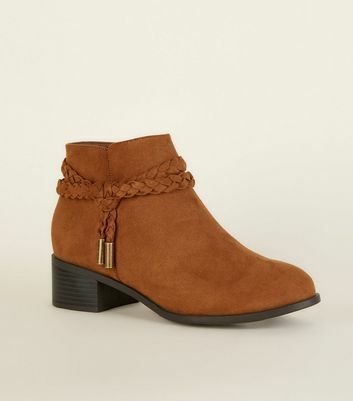 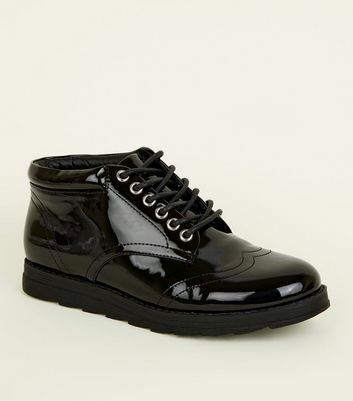 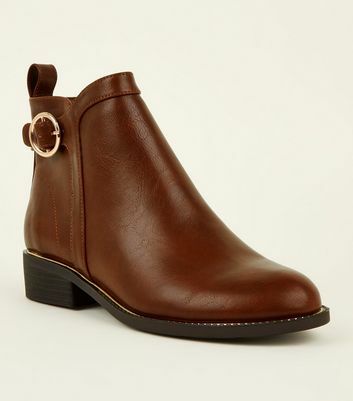 Every girl's wardrobe needs a stylish pair of ankle boots and we've got a great range to choose from. 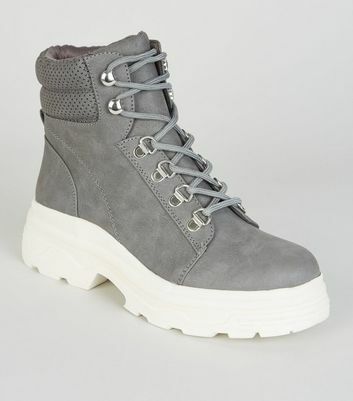 Find your favourite from wedge boots to lace-ups, or pick a chunky boot to team with skinny jeans and jumpers for a chic winter look. 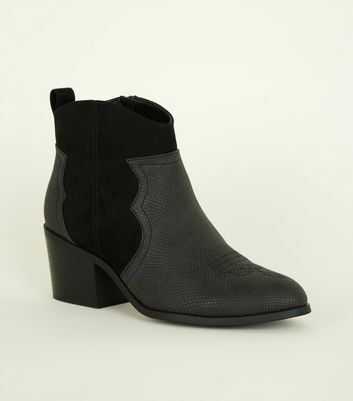 We've even got classic leather Chelsea boots to pair with your favourite little black dress.